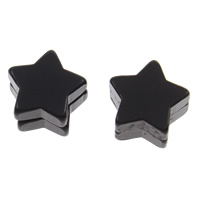 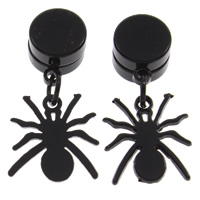 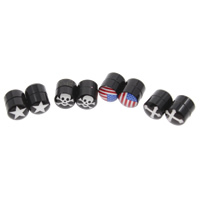 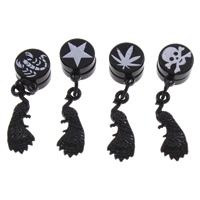 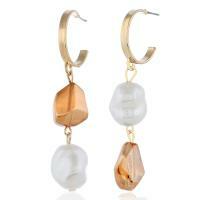 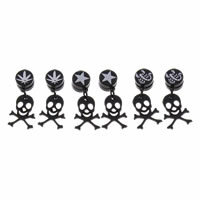 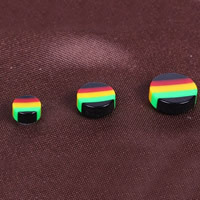 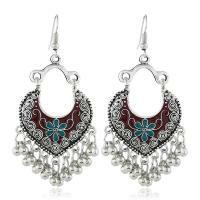 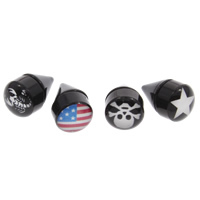 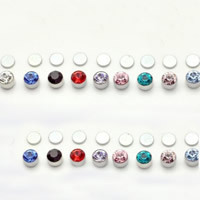 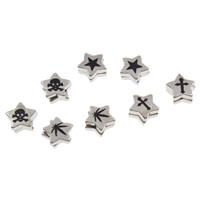 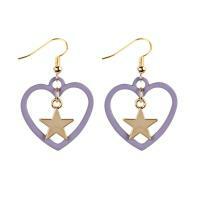 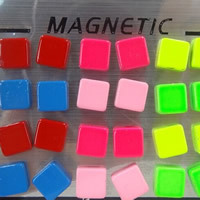 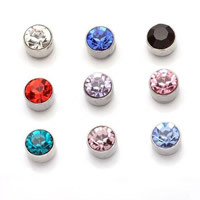 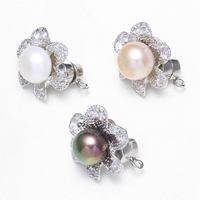 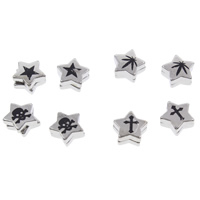 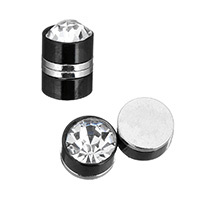 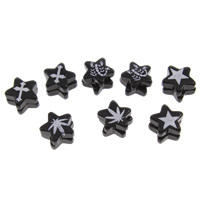 - Our magnetic earring are very beautiful with the decorations of rhinestone, pearl and acrylic beads. 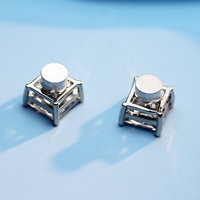 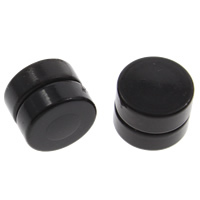 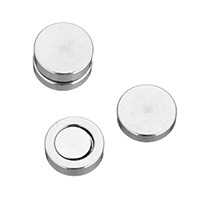 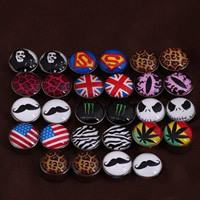 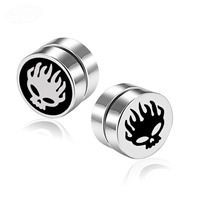 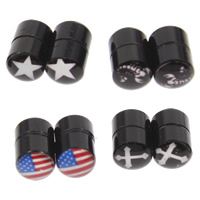 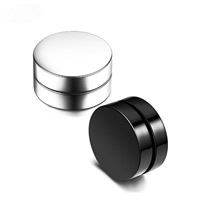 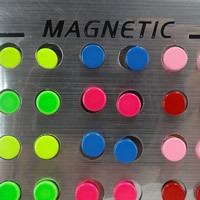 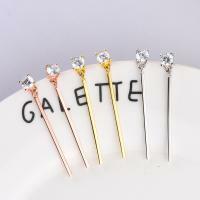 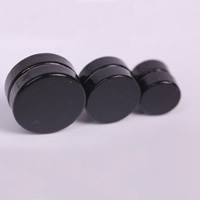 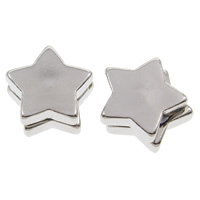 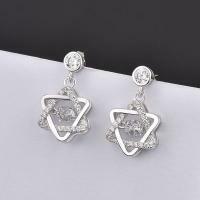 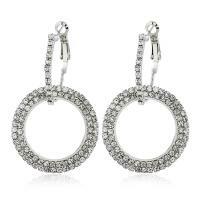 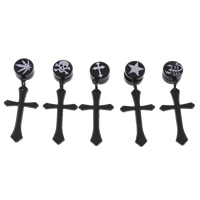 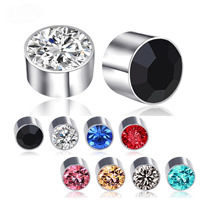 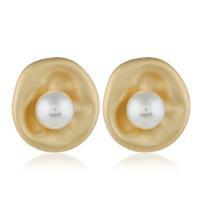 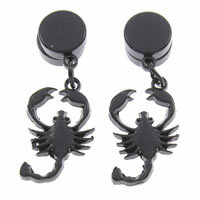 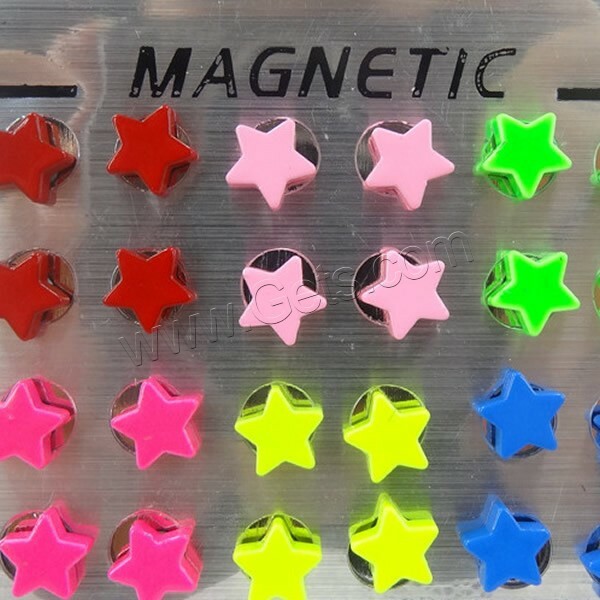 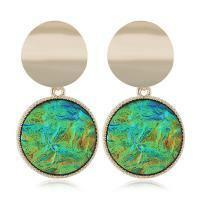 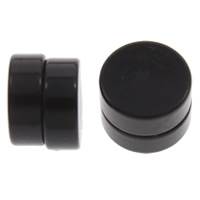 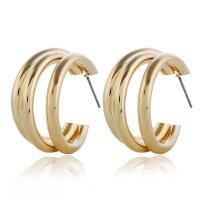 These magnetic earring are very elegant just like the following pictures show. 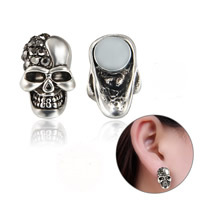 Gets.com can provide them to you at the wholesale price.